Lawrence O'Donnell is the host of The Last Word on MSNBC. 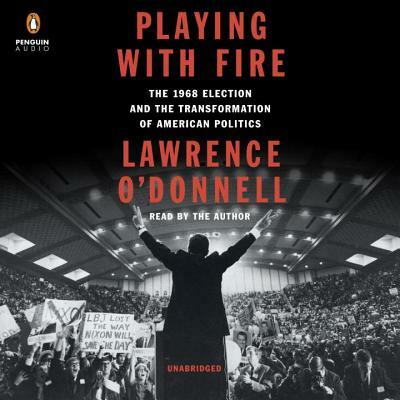 Formerly an Emmy Award-winning executive producer and writer for "The West Wing," O'Donnell also served as senior advisor to Sen. Daniel Patrick Moynihan (D-NY), chief of staff to the Senate Committee on the Environment and Public Works and the Senate Finance Committee. He is the author of Deadly Force and his writing has appeared in The New York Times, Washington Post, Los Angeles Times and elsewhere. Born in Boston, O'Donnell graduated from Harvard College.